In addition to being the founder of Jessica Simpson Shoes, Jessica Simpson is an American singer, actress and fashion designer. She was born in Abilene, Texas, on July 10, 1980. Thanks to her fashion line, which nets over $1 billion in annual sales, her net worth is estimated to be well over $150 million. Jessica Simpson’s height is 5ft 2 ½ (158.8 cm) and she wears shoe size 8 (US). 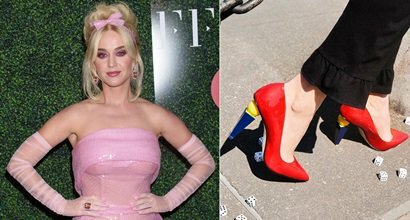 Below you’ll find some of her favorite dresses and her best looks of all time. While Jessica Simpson has her own shoe line, she tends to prefer showing off her feet in more expensive designer sandals. 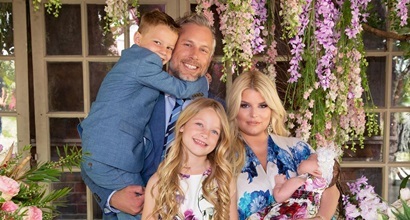 When you think of legit instrument-playing musicians, Jessica Simpson would probably be the last person to pop into your head….